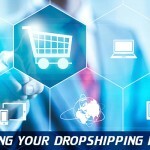 Picking the right products for your drop shipping can literally make or break your business. If you pick a great niche or product and execute well, your success is almost guaranteed. On the other hand, if you fail to do your homework and pick the wrong products, you might find yourself struggling endlessly to make things work. 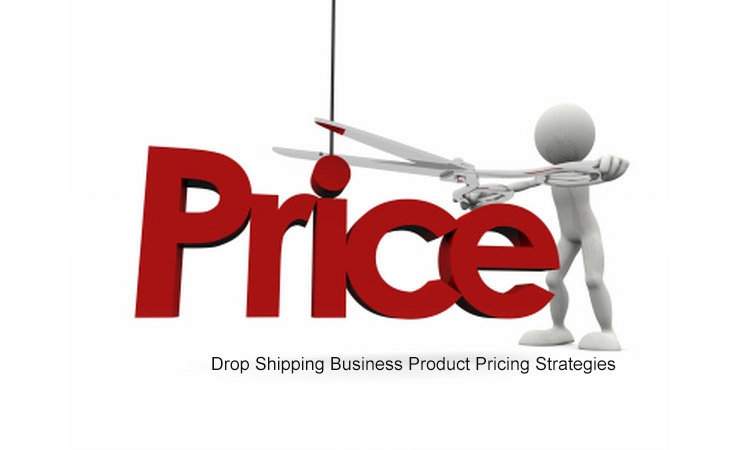 Drop shipping pricing can be challenging to work out, below are some points to consider. Manufacture Your Own Product: Many people do not seriously think about this, but making your own unique products in essence eliminates virtually any possible competition. The only competition you will face in this case can only come from your resellers, in which case they have to mark up your price to make any profit, giving you a good head-start. Making your own unique products allows you to charge premium pricing. 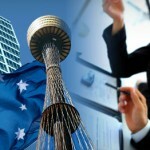 Australian dropshippers can look for unique products that can sell well in the Australian market and manufacture them directly instead of sourcing them from elsewhere. Exclusive Pricing or Distribution: If you can manage to have an exclusive agreement with a product manufacturer to carry their product, or to have exclusive pricing, you can make good money selling such products. The problem with this model is that it is usually difficult to secure exclusive agreements with product manufacturers, unless their business is small and a single distributor can meet their distribution needs. Sell at the Lowest Price: You can quickly gain market share by undercutting existing online businesses and offering the lowest possible prices in the market. But, this model rarely works well because very often, well-established competitors usually counter by offering even lower prices and before long you find yourself engaged in a race to the bottom. Large online companies such as Amazon have managed to build large market shares by undercutting prices on brick-and-mortar retailers. But, this is something that’s hard to pull off in the online world where there are numerous tools that your competitors can use to compare prices and act accordingly. 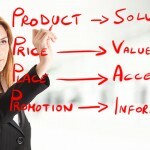 Adding Value in Non-Pricing Terms: Instead of competing on price alone, you can differentiate yourself from your competitors by offering valuable information that complements your products. A good entrepreneur is one who actively seeks to solve people’s problems. Have Many Components: Products that have many components are easier to add value to. For instance, buying a security camera requires much more expertise than buying office furniture, and, consequently, provides a greater opportunity for you to add value by advising customers on compatible products. Are Customisable/Complex: Complex and customisable products are great for adding value through content. When you can offer specific guidance on products that are best-suited for specific environments, then you can create a good niche. Require Technical Setup or Installation: Products such as complex electronics sometimes require a lengthy and complicated installation process. 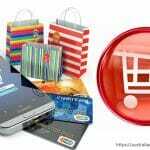 You can offer a detailed installation guide on your eCommerce website and charge a small premium for it. If customers cannot easily find that kind of expert information elsewhere, chances are that they will buy the product from you even if it costs a few extra dollars elsewhere. Hobbyists: People who are passionate about their hobbies are usually ready to spend large amounts of money on training tools and equipment without complaining. Many elite mountain bikers buy mountain bikes that sometimes cost more than their cars while folks who love fishing often spend small fortunes of fishing boats and fishing gear. If you can identify such niches that are underserved, you can find yourself building a very lucrative business. 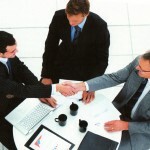 Businesses: Business buyers are often some of the most lucrative customers you can have. While many business customers tend to be sensitive to the unit cost of items, they more than make up for it by buying in bulk. You need to earn the trust of such customers before they can start doing big business with you. Most business buyers consider prompt delivery one of the most important qualities when picking a supplier, so make sure you can meet this requirement. Repeat Buyers: Having a recurring revenue stream is a great thing for any business. Choosing products that need to be bought frequently is a great idea. The Perfect Price: Make sure that you consider the price point of your product relative to the pre-sale service that you will have to provide. Many people have no qualms placing a $200 online order without contacting any customer rep, but most will need to talk to someone before buying an item worth $2,000 or more. 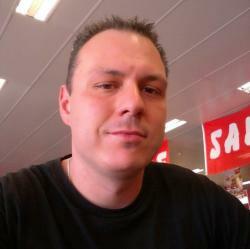 If you are looking to be selling big ticket items, you should establish live chat and call lines for your customers. If you don’t have this kind of capacity, products in the $50-$200 range are a sweet spot for a price range that does not require extensive customer support services. MAP Pricing: Some manufacturers set MAP (Minimum Advertised Price) for their products that require their resellers to price the products at certain minimum levels. This pricing floor helps to prevent price wars between resellers. MAPs are often set for products that are frequently dropshipped. If you can find products where the manufacturer enforces MAP, this is usually a huge plus because you won’t have to worry about your competitors undercutting you on price. Smaller Is Usually Better: In majority of cases, it helps to pick products that are smaller and easier to ship. Picking a profitable niche for a drop shipping business and pricing your products right is not easy because you need to look at the bigger picture. It is, however, possible to make good money even when selling products that have a lot of competition by differentiating your business from those by competitors.